CONSTRUCTION - Made in the United States. Power Module is UL and cUL approved and is compliant with United States and Canadian standards. 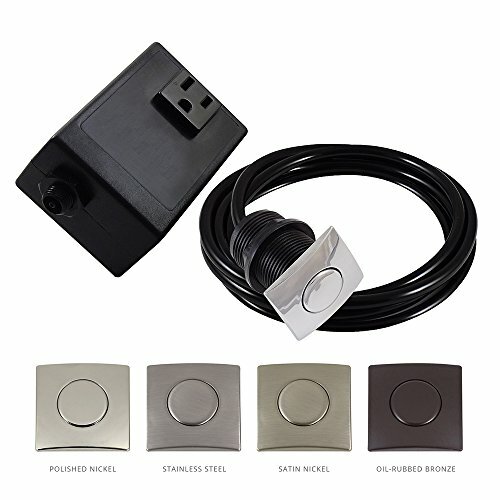 Made for indoor use, the 120V Air Switch can manage Garbage Disposal units of up to 22amps or 1.75 Horsepower and additonal equipment such as dishwasher.